Our range of products include chemical polyelectrolytes, ferrous sulphate, sulphuric acid, calcium hypochlorite, citric acid and acetic acid. We are among the acclaimed names in the industry for supplying and trading Ferrous Sulphate to our valued customers. The offered chemical is used for treating anemia, coloring ink and in horticulture for treating chlorosis. It is formulated from high-grade inputs and is in high demand owing to its accurate composition, longer shelf life and uniform sized particles. 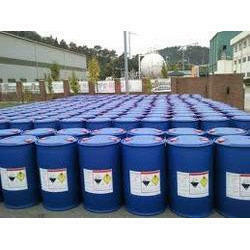 We are among the prominent players in the industry for supplying and trading Sulphuric Acid. 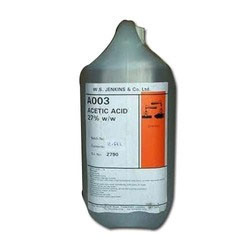 The offered acid is procured from a reliable vendor base for maintaining the set industry norms. This acid is precise in terms of composition and finds wide usage in chemical laboratories for initiating various reactions. It is free from impurities and is hygienic as well. Our organization is among the leading names in the industry for supplying and trading Calcium Hypochlorite for our valued customers. The offered chemical is formulated from high-grade inputs for offering superior quality chemical to clients. 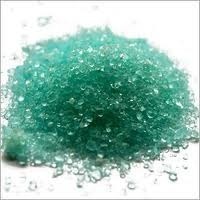 It is used as an input for formulating bleaching powder and is also an efficient water purifying agent, which makes it suitable to be added to swimming pools. Yearly loss of chlorine: 8% max. 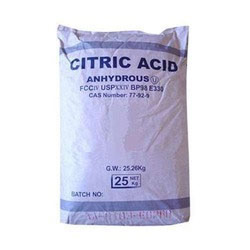 We are among the distinguished names in the industry for supplying and trading Citric Acid. The offered chemical is formulated in tune with the industry standards and has earned us loads of profits. It is extensively used in food processing industry owing to its purity, longer shelf life and compliance with hygiene parameters. This chemical is composed of uniform sized particles as well. We have earned a sterling reputation in the industry for supplying and trading Acetic Acid. 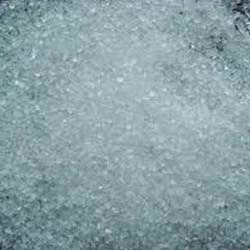 The offered acetic acid is used for the production of vinyl acetate monomer, ester and acetic anhydride. 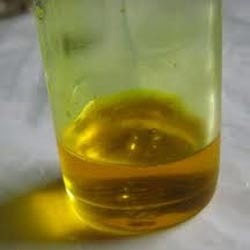 It is also used as a solvent and for making vinegar. Being hygienic, odorless, free from contaminants and pure, it is extensively demanded by our clients across the nation. Backed by our rich industry experience, we are supplying and trading Magnesium Sulphate. 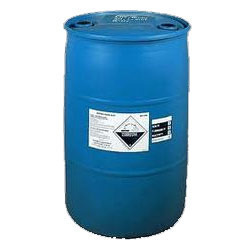 The offered chemical is formulated from high-grade inputs and is extensively demanded. It is used in pharmaceutical industry for preparation of magnesium and added to fertilizers for treating magnesium deficiency in plants. It is readily soluble in water and is effectively absorbed by plants. We are among the pioneers in the industry for supplying and trading Nitric Acid for our revered patrons. The offered acid is extremely strong and precise in terms of composition. 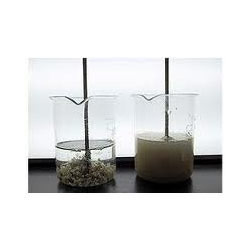 It is used for making rocket propellants and formulating fertilizers. This acid has a stable pH level and is regarded for being formulated under hygienic environment. It is available at cost-effective prices as well. 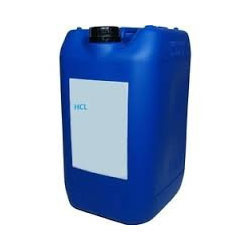 We are among the eminent names in the industry for supplying and trading Hydrochloric Acid. The offered acid is procured from a reliable vendor base and is extensively used in laboratories and chemical plants for carrying out various reactions. It is precise in terms of composition and is free from suspended particles. Besides having a stable hydrogen ion concentration, it has a longer shelf life as well. We have set a benchmark in the industry for supplying and trading Liquid Chlorine. 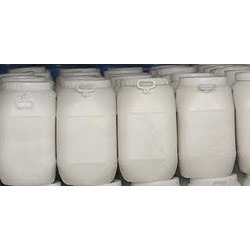 The offered chemical is used for formulating household cleaning products, insecticides, pharmaceuticals, dyestuffs, agrochemicals and solvents for dry cleaning. It is precise in terms of composition, has a longer shelf life and is free from suspended particles. This chemical is available at cost-effective prices as well.